Household electronics company Coway and Joongho Choi Studio has been working on a project to create a new bidet called LEAF. 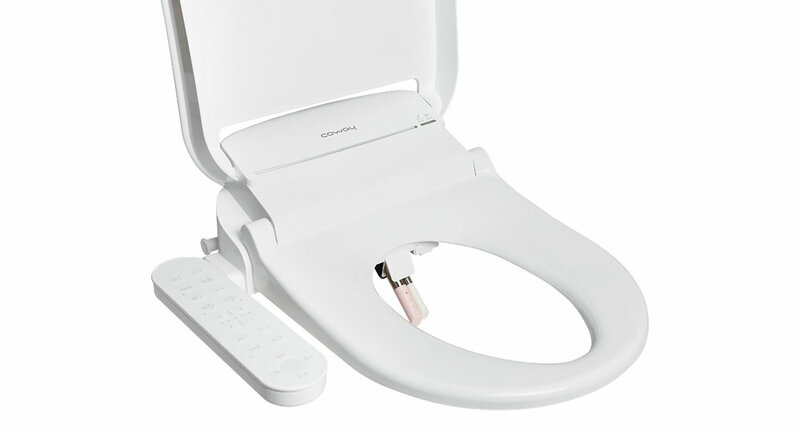 Leaf is a bidet with near-infrared heat system to help blood circulation. On the control panel, various function buttons are placed on the front for complete access.